The green light has been given for a new car park at Royal Blackburn Teaching Hospital. Planning approval has been given for the construction of a new 517 space car park at Old Bank Lane to improve facilities for patients, visitors and staff, and reduce traffic congestion on surrounding roads. A joint partnership between Blackburn with Darwen Borough Council (BwD) and East Lancashire Hospitals NHS Trust (ELHT) will see a single level car park offering 467 standard spaces, 50 larger spaces and 20 motorcycle spaces built on unused land off Old Bank Lane. Parking has been a big issue for quite some time at Royal Blackburn Teaching Hospital, for patients, visitors and staff, so we hope that these planned works will improve the situation. The plans were approved by planning officers this week, with construction of the new car park expected to begin within a matter of weeks. If everything goes to plan, work will be completed by summer 2018. 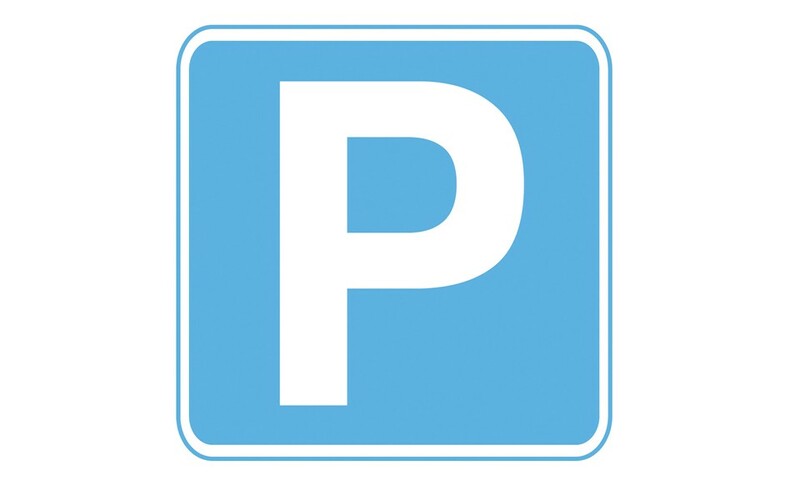 Entry and exit to the new car park will be via Old Bank Lane, with improvements being made to the junction at Shadsworth Road and Old Bank Lane to handle extra traffic. The application was partly considered due to the hospital’s large catchment area, with 72% of patients attending from outside Blackburn with Darwen, and the recent reduction in bus services travelling to and from the hospital at peak times. To link the new car park to the hospital site and the neighbouring Queens Park and Haslingden Road areas, a pedestrian footpath will be built around the southern perimeter, complete with illuminated bollards.